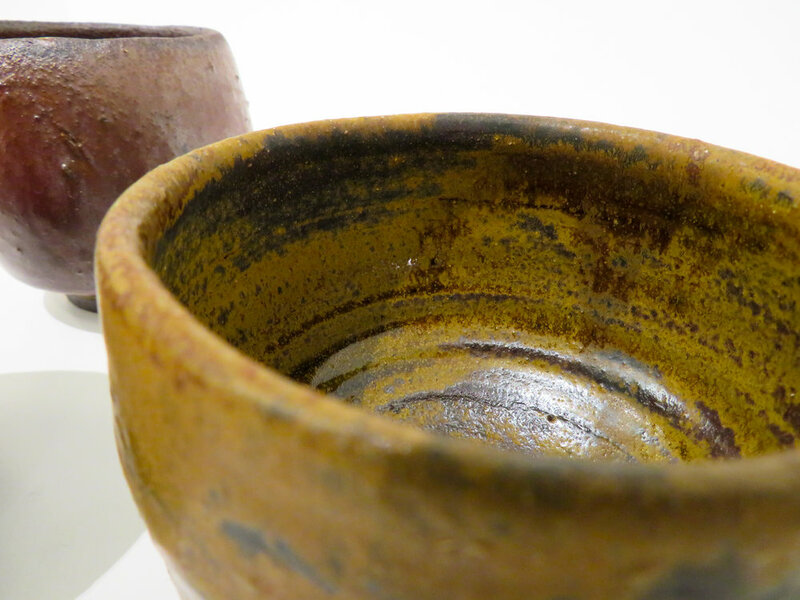 John Skognes continues a long and proud tradition in pottery. The ancient material is shaped by hand on the potters wheel and then lifted by the heat of flames up to 1300 degrees in a big wood fired kiln. This meeting between flames, salt vapor and different clay bodies combined with the unpredictability of the fire gives subtle variatons in color without the use of glazes. Working with the same basic techniques since the seventies he has been true to the process and material and slowly, but surely developed the small variables with certainty and flair. 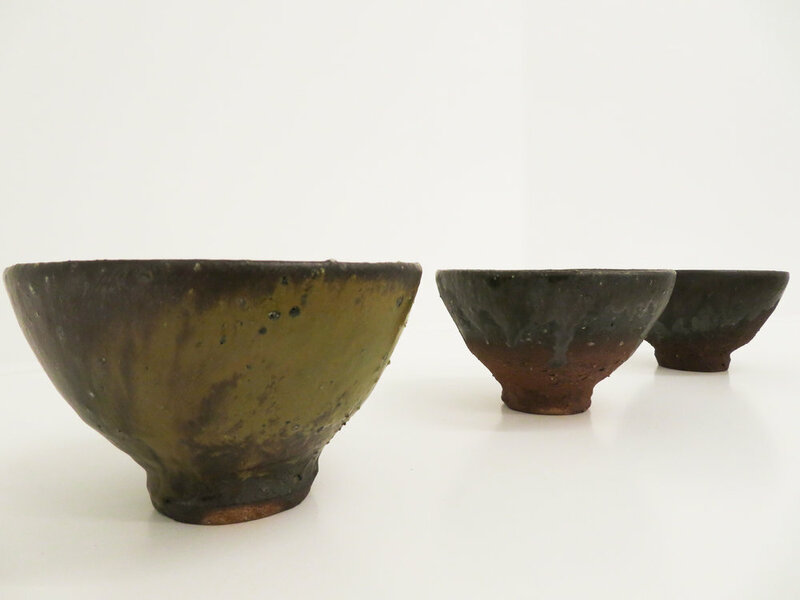 His pots are held in a sober and traditional color scale and radiates harmony and strength in a convincing way. 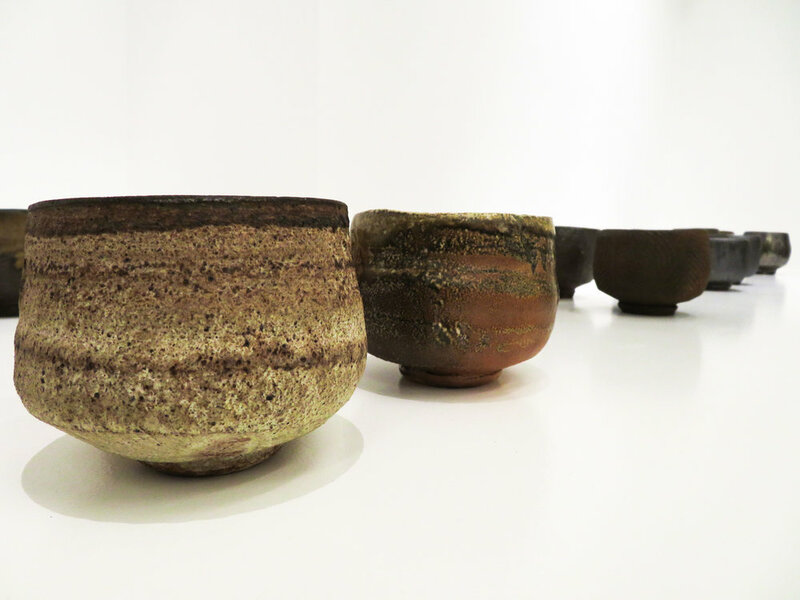 He is inspired by the pottery of Japan and Korea, but the results are indipendent objects made with the aid of wood and air from the forests of Telemark. Skognes received his Diploma in ceramics (1981) at what was then known as Bergen School for Arts and Crafts. He has participated in multiple exhibitions in Norway and abroad, and is represented in public collections in Pakistan, South Korea, Sørlandet's Museum of Art, Norwegian Ministry of Foreign Affairs, the National Museum, KODE/West Norway Museum of Decorative Arts,Trondheim Art Museum/ National Museum of Arts and Design and Bomuldsfabriken Art Hall. He receives National Grant for Senior Artists.